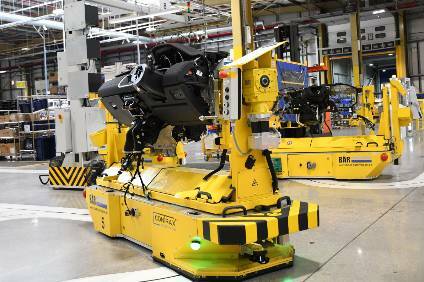 International Automotive Components (IAC) has opened the company's new global headquarters in Luxembourg. The larger facility will serve as the home office for IAC's global executive team and the company's European senior leadership. Additionally, the location will house corporate central functions, as well as general administrative roles. Located close to Luxembourg International Airport, the new headquarters will host global management and events. 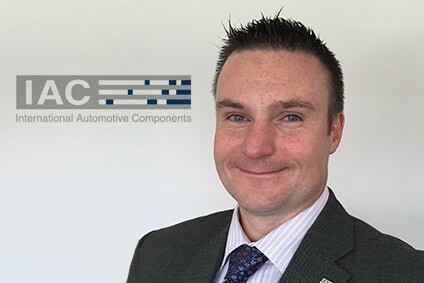 International Automotive Components (IAC) Group has reshuffled its executive management including the appointment of a new chief financial officer, general counsel and the creation of chief technology officer and chief supply chain officer roles. IAC has inaugurated its new plant in Manesar, India, with the milestone marked by a ceremony held with management, employees and key customers. International Automotive Components Group (IAC) has announced Manfred Gingl has been named chief executive officer (CEO) effective immediately. President Natale "Nat" Rea, who served as interim CEO, will continue to serve as president. International Automotive Components Group (IAC) has named Natale (Nat) Rea president and interim chief executive officer (CEO), effective immediately. Robert (Steve) Miller is retiring after three years as president and CEO. International Automotive Components (IAC) has officially opened its plant for 'premium door panels' in Prestice, Czech Republic.